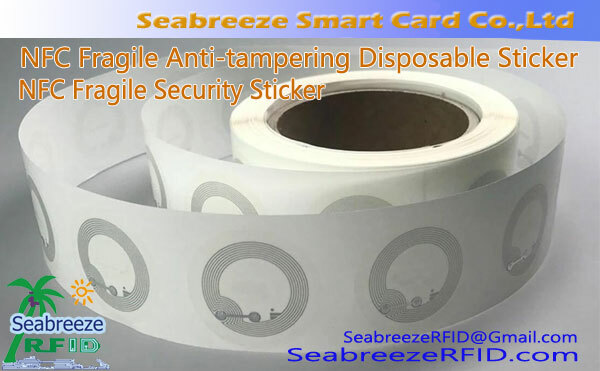 आरएफआईडी सुरक्षा शून्य लेबल, VOID Security Label, RFID Security VOID Stickers, UHF VOID Security Stickers, VOID Anti-Counterfeiting Label, VOID Anti Fake Label, RFID Anti-Counterfeiting VOID Label. 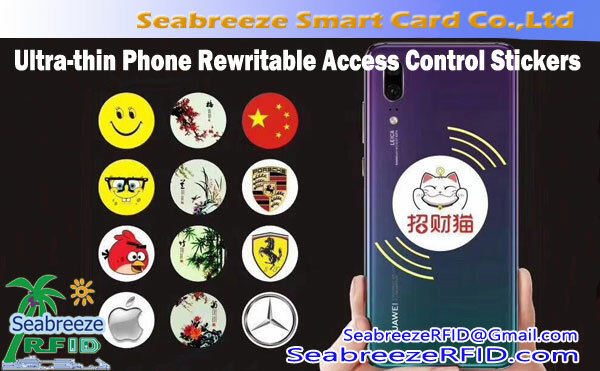 SeabreezeRFID लिमिटेड. आरएफआईडी, संसार में हर जगह. 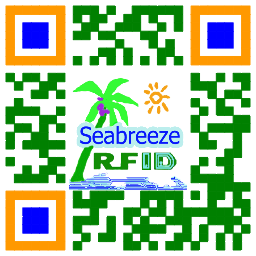 RFID and VOID security technology perfect fusion. 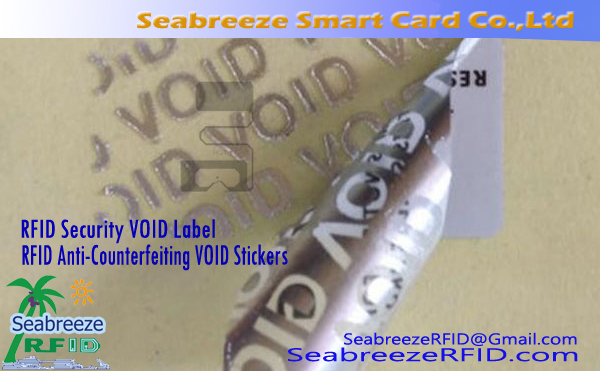 When the VOID Security Label is torn from the object surface, the preset security font (VOID) will remain on the surface of the object permanently, and the RFID antenna will break, the tag will be split and can not be recovered, said it was opened. 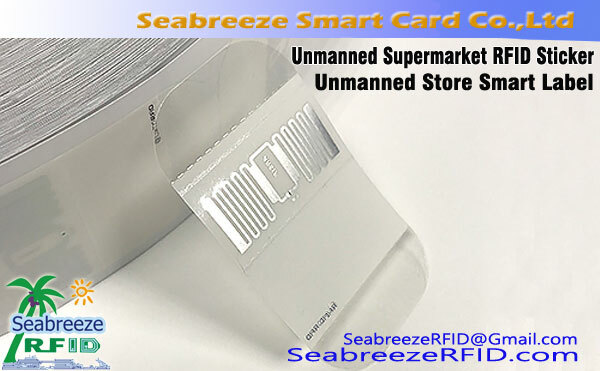 RFID chip in the label is mainly used for object tracking traceability and retail security, warehouse inventory management. RF frequency can choose high frequency or UHF. Tear up pre-designed font (VOID), play a security role. Font VOID logo clearly legible. Security fonts can customized, such as custom "OPENED". Patterns and font according to customer requirements make a special version. लेबल आकार, रंग, coding can customized, surface print pattern or LOGO four-color printing. Suitable for once and only once used occasions, so as to achieve security, anti-theft, tamper-proof, non-repudiation purposes. 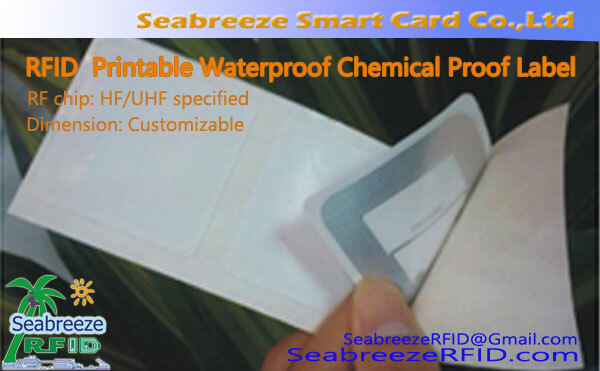 Such as: education, बैंकिंग, finance, customs, आदि।, can also be used for high-end tobacco and alcohol, pharmaceuticals, प्रसाधन सामग्री, electronics, communications products, packaging seal, security label, anti-counterfeiting label. ग्राहक की मांग के अनुसार ODM और OEM उत्पादों.